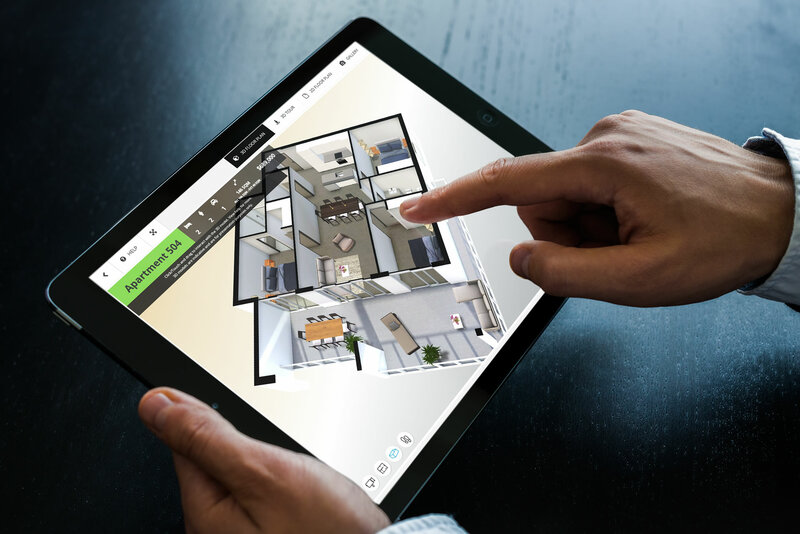 Immersive property experience that allows you to see exactly what you will get - before buying! 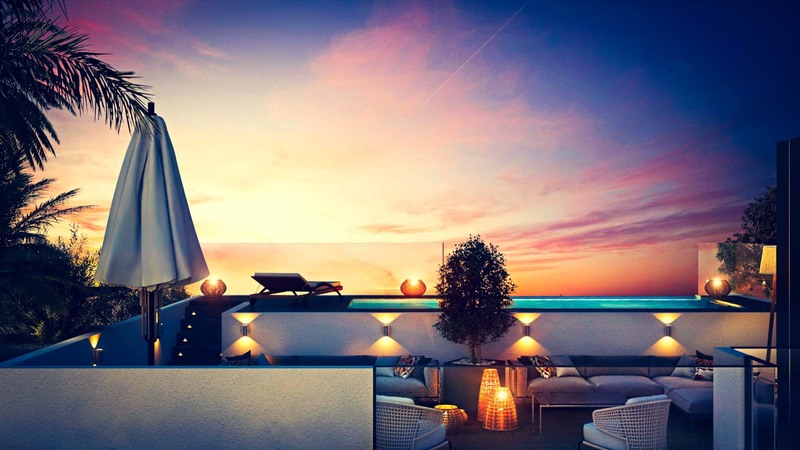 We wanted to create an experience that allows people to feel like they are in a finished apartment, feel the true dimensions and space and also enjoy the actual views they would see from every section of their property. 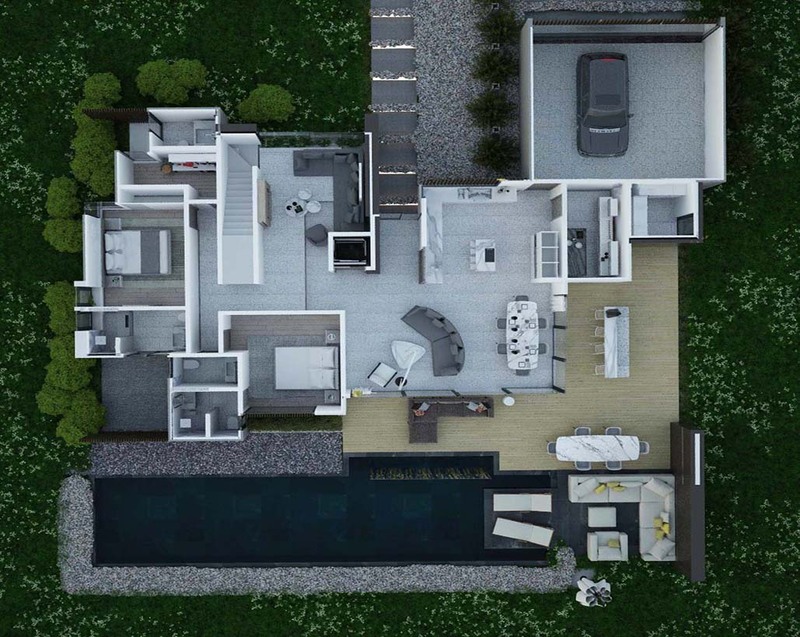 For off-the-plan home buyers, getting a realistic view of what they are purchasing is of utmost importance, which is why we wanted to ensure that this 3D experience was not only offered at the highest possible quality, but will also give you a true experience of your potential new home - even though it is not yet complete. 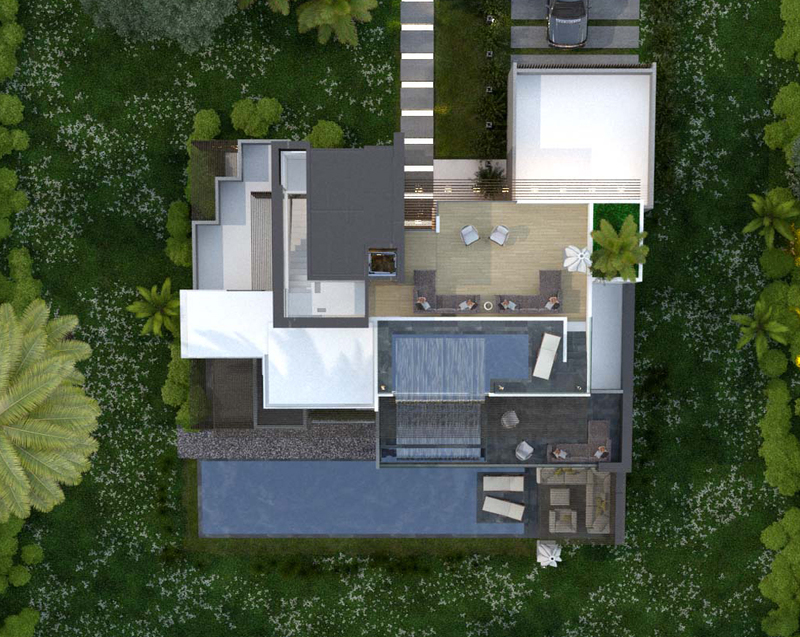 We re-imagine and render 3D models of the Prometheus vision, in an effort to enable people to 'walk around' and visualise the property they are considering buying. 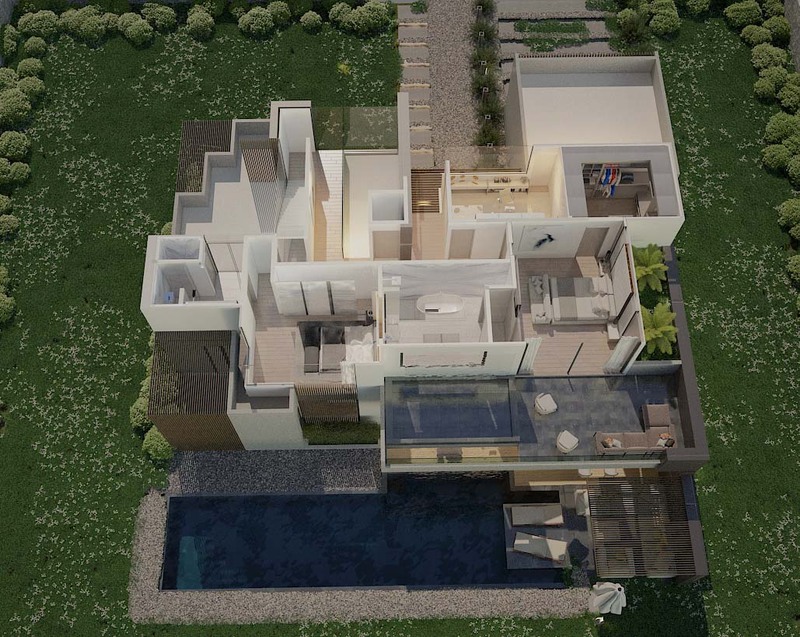 Prometheus has created a truly realistic virtual experience of its homes, through the incorporation of high quality computer generated architectural images, combined with drone photography. 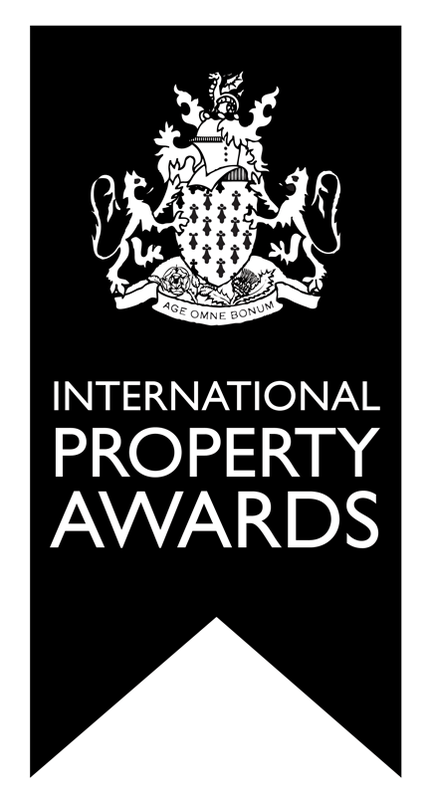 Now, buyers can feel as though they are actually sitting in their prospective homes, witnessing the actual view from any area of the property, as well as the rooftop. 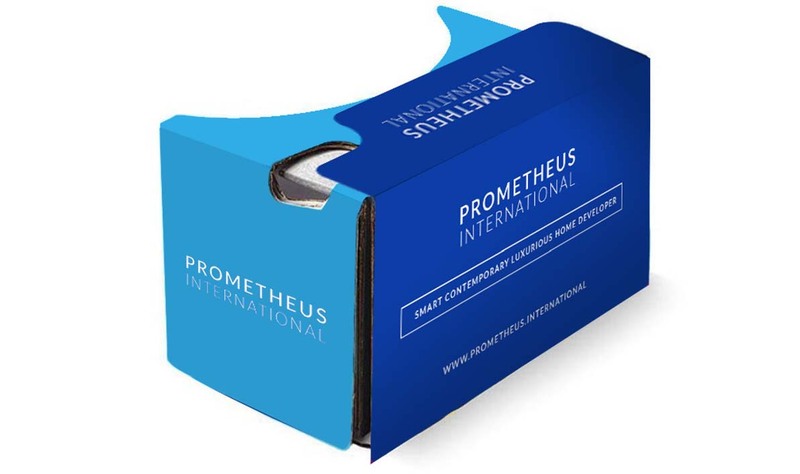 Prometheus's Virtual Reality Property Tour is a first for the Mauritius real estate industry, and we are excited to be exploring the potential of VR technology to give buyers more confidence when purchasing off the plan.